Kyle awakes to find Cartman in his house, talking with his mother about the upcoming Jewish holiday of Passover. Kyle tells him to get the hell out, but Cartman warns of a bloodsucking creature which may have just been spotted in South Park...the Jewpacabra. Meanwhile, the kids gather in the park to sign up for the annual Easter Egg Hunt sponsored by Sooper Foods. Cartman continues to spread rumors about the Jewpacabra and, despite Kyle's protests, the other boys start to believe what they're hearing. Cartman soon recruits Butters to go on a night scouting mission to capture the Jewpacabra on film. He then takes the footage straight to the CEOs of Sooper Foods. Terrified that this creature might go against their mantra of "Fun and Safety", the Execs grant Cartman whatever resources he needs to stop it. 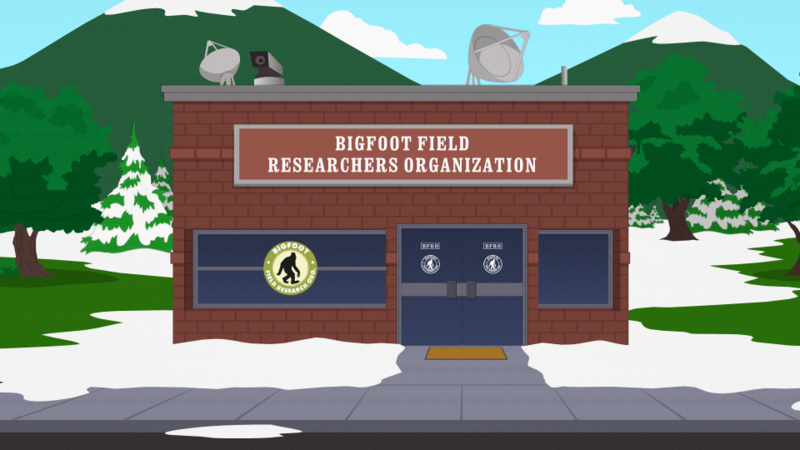 After Cartman takes a detour to the Bahamas, they return to Colorado to speak with "professional" Bigfoot trackers. The trackers watch Cartman's footage and determine this is certainly not a human OR a baby 'squatch…which means it definitely IS a Jewpacabra. And since Cartman's responsible for filming it, it's gonna be coming after him. Terrified with their certainty, Cartman comes down with the "Hebrew Jeebies" and starts to actually fear the Jewbapacbra himself. He calls Kyle for help, but gets none. Fearing the worst, Cartman locks himself inside a Catholic Church and hires Butters, Token and Craig stand watch outside. 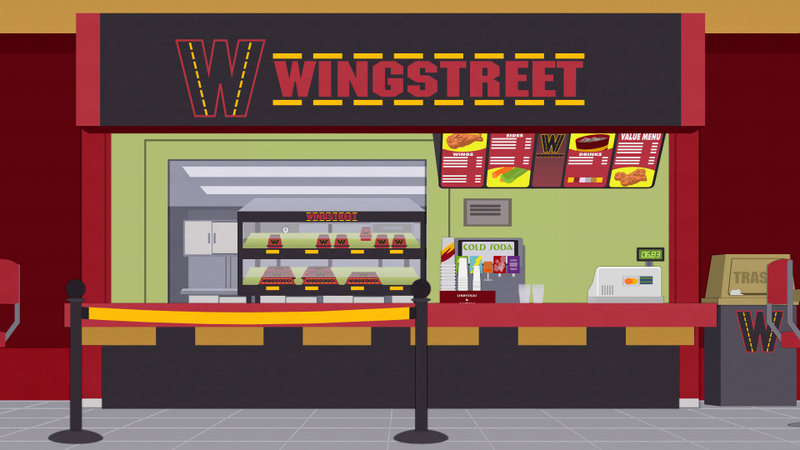 However, at the first sound of danger, they take run off to Wing Street. 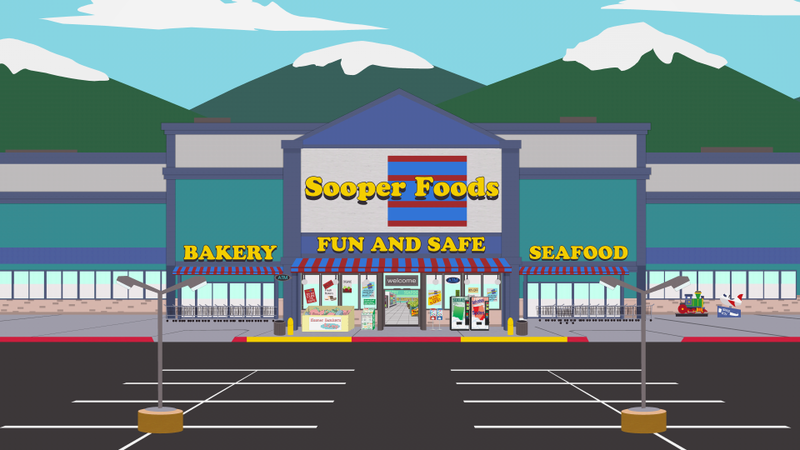 The commotion outside the Church turns out to be the CEOs of Sooper Foods, who kidnap Eric, dress him as a bunny, and chain him to a stake in the middle of the park. They then go and tell Kyle that -- just in case his people do have a monster creature that feeds on Easter children -- they've left a sacrifice in the park. Kyle begrudgingly goes to help Cartman, under the condition that he admits he's lying. But Cartman can't resist making a "Hebrew" joke, and is once again left alone in the park. Meanwhile, the Bigfoot trackers stalk Cartman from the shadows, mistaking him for an elusive "3-foot tall bunnyman". They shoot him with a tranquilizer gun and storm off, victorious. Knocked unconscious, Cartman awakes in ancient Egypt, among screaming Egyptians. As it rains frogs, Cartman runs to see his Hebrew friend Kyle, who says that if the Pharaoh doesn't do what the Hebrews want, God will kill little Egyptian boys. Still deep in the Egyptian nightmare, Cartman is rescued by Kyle, who cuts off his chains and takes him home to rest. The next day, the South Park Easter Egg Hunt is underway. Cartman interrupts, running through the park shouting, "I'm alive!". He gets on stage with the mic, preaching about how a "Passover Miracle" saved his life. The kids call him a "heathen" and go back to their Easter Egg Hunt.